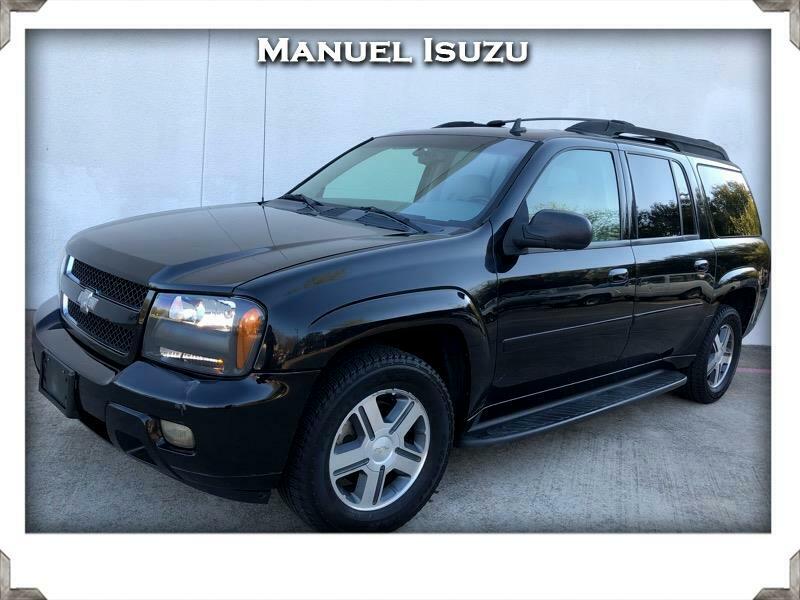 Check out this ONE OWNER Trailblazer LT. Leather seats, dual power seats, rear A/C, AM-FM/CD. Nice clean vehicle. Drives down the road straight, smooth and quiet. Extremely well cared for by the first owner. Priced to sell contact us soon.